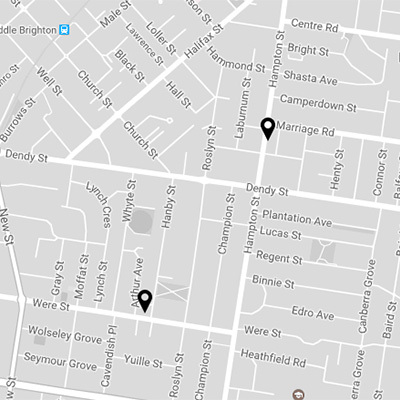 Harpo Hair was established in February 2014, with its first store opening in Dendy Village, Hampton Street. 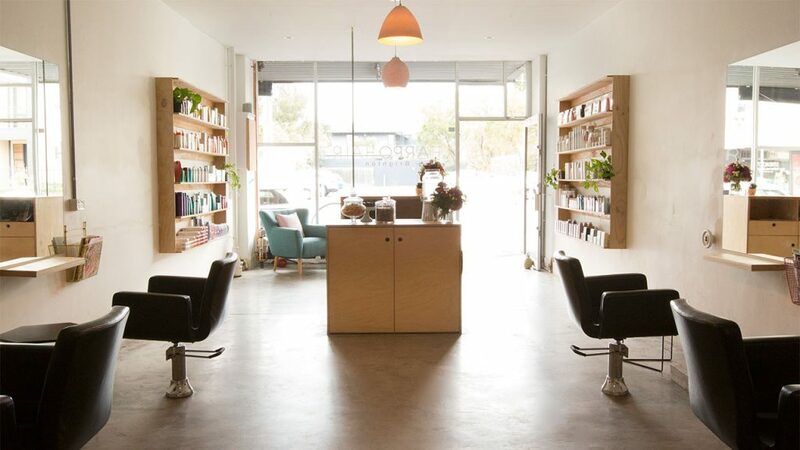 Since opening, the salon has expanded to two locations with the most recent located on Were Street, Brighton. 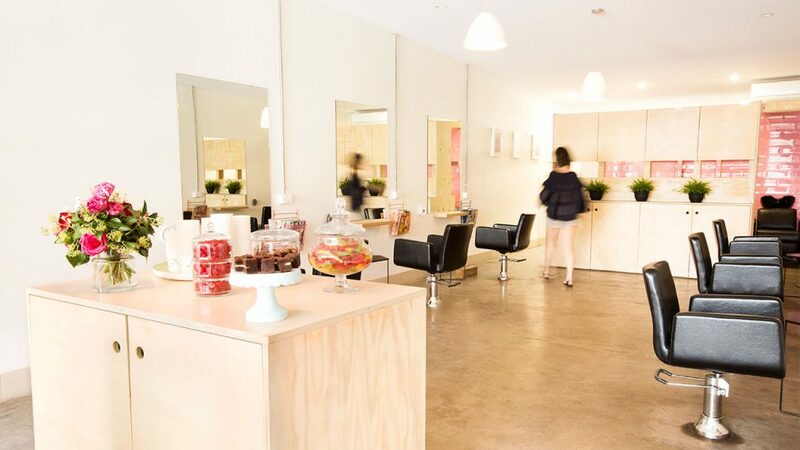 Harpo Hair is a boutique salon, which places the utmost importance on the little details making each visit special and unique to the client. 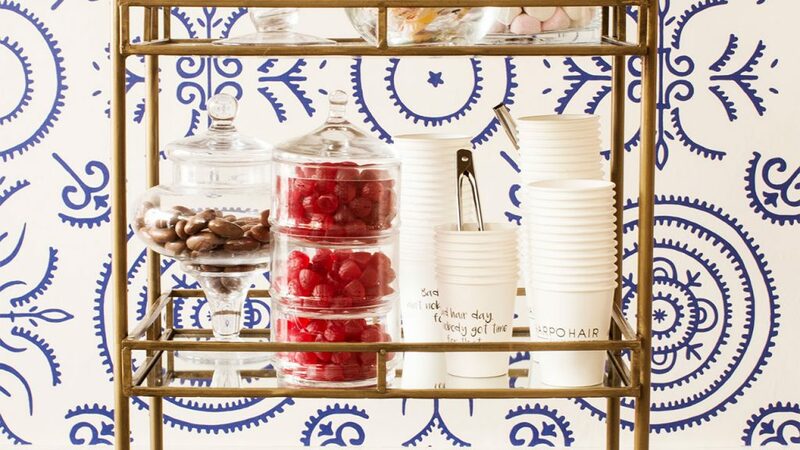 Harpo salons aim to create a feeling of luxury for all clients who visit by providing special little touches; bespoke treats, beverages and an up-to-date supply of magazines to cater to all tastes leaving clients with a genuinely relaxing experience which is perfectly suited to their needs. 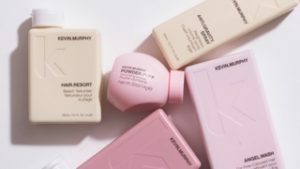 Both salons pride themselves on their friendly and professional staff, who are regularly training to keep up to date with industry trends and techniques, as well as their carefully curated product range from Eleven, Kevin Murphy, Kerastase and L’oreal Colour. Posey has been working in hair salons honing her skills since she was 14 years old, but always had the dream of owning her own. 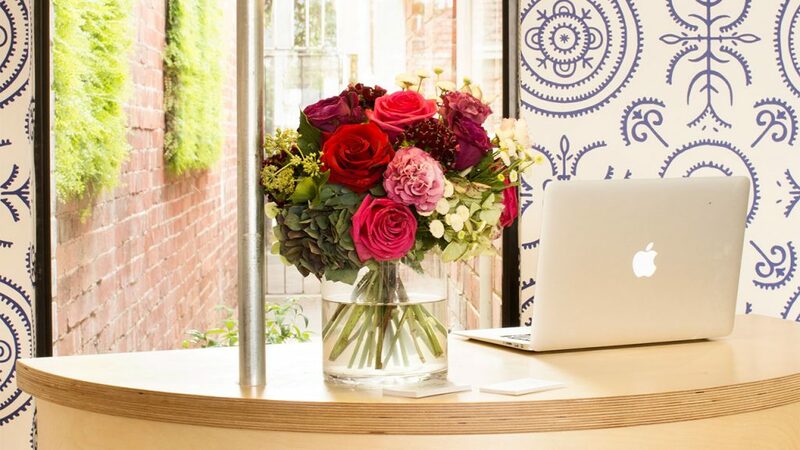 After winning ‘Apprentice of the Year’ in 2009, she knew her next goal would be working towards her lifelong goal of opening up her perfect salon – a salon in which the little things matter and customers come first. 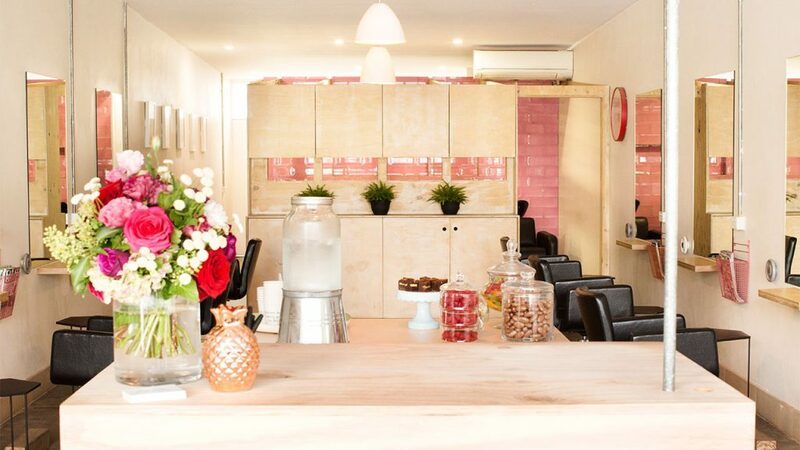 Posey opened her first salon located on Hampton Street in Brighton in February 2014, which focused heavily on stocking the best brands in the industry and continuously training her staff to be up to date with industry trends and techniques. 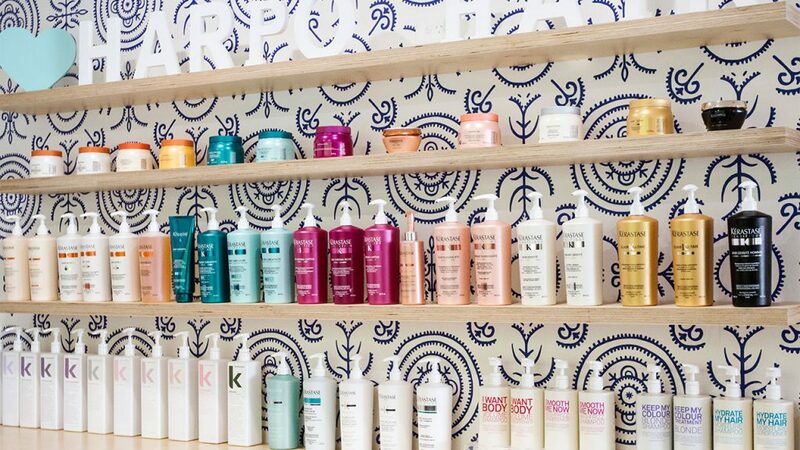 However, the biggest focus of the salon for Posey was ensuring that customers felt a little bit of luxury every time they visited. It is this passion for her customers which has enables Posey to open her second salon in 2017, located on Were Street, Brighton. 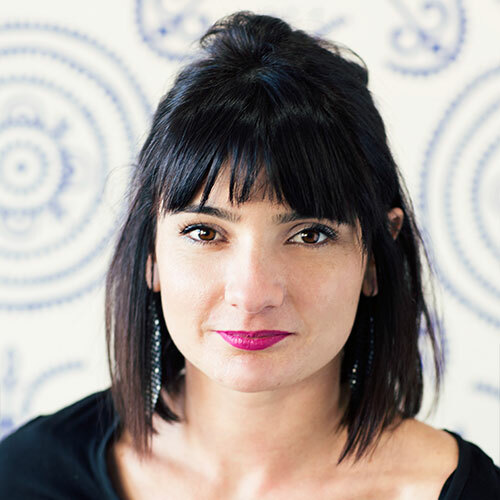 Posey specialises in both colouring and cutting and believes in constant education to ensure our clients get the best experience possible by truly understanding cutting edge techniques and trends. 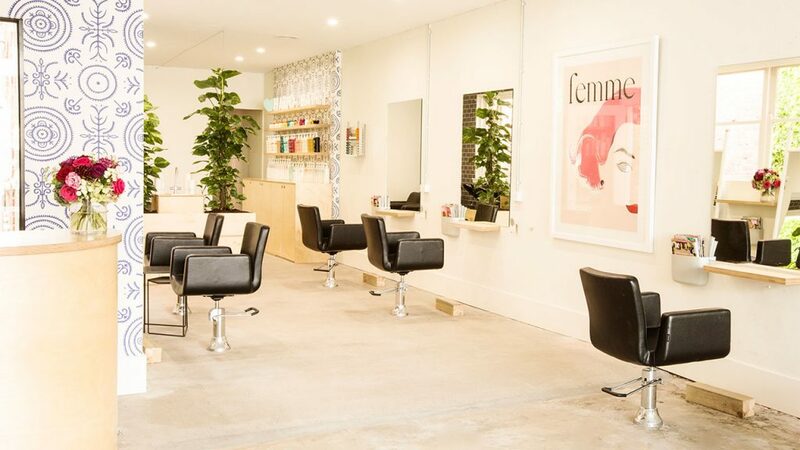 From the moment you walk in the door, to the moment you leave Posey’s number one priority is that you not only have great hair, but that you have enjoyed every element of your experience leaving relaxed and rejuvenated. Pitsi arrived in Australia 7 years ago from Greece to become a hairdresser. Pitsi began working at Harpo Hair in September 2014, and has continued to develop her skills and experience within the Harpo salons. 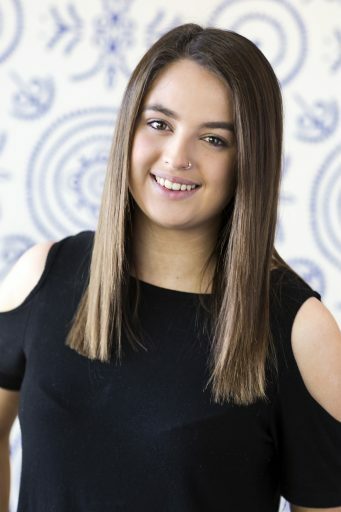 Her favourite thing about working at Harpo Hair is the business’s commitment to ongoing education and working with the latest-top brand products. Pitsi is inspired by the individual style of people from all over the world, and uses this inspiration to create unique, vibrant and elegant hairstyles which embody a client’s personal sense of style. In her opinion hairdressing is more than just cutting hair; it is about learning about a person in great enough detail to ensure that their hairstyles becomes an extension of who they are and what they are about. Monique started her apprenticeship in 2014 and began her career at Harpo Hair in 2016. 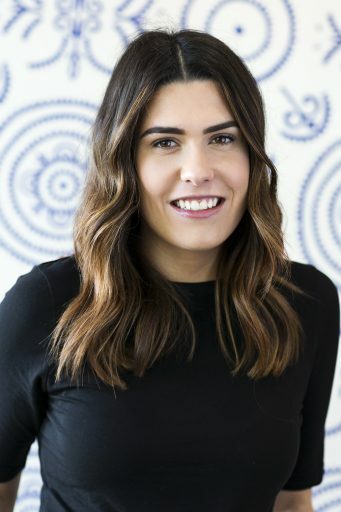 Monique’s solid work ethic, on-trend styling and ability to build relationships with her clients has seen Monique progress to Salon Manager within Harpo Hair. Monique’s biggest passion is the way that hairdressing can make her client’s look and feel amazing when they leave the salon. Monique’s outgoing and personable nature, along with her technical skills have made her one of the most loved members of the Harpo team. Amanda has been working in the hairdressing industry for 10 years and brings a breadth of experience to the Harpo Hair family. Amanda joined the team in 2017 and has loved her time in the salons – so much so it has given her the passion to finish her apprenticeship! Amanda is a very bubbly, friendly girl & loves making her clients feel amazing when they come into the salon. Kiera is going into her third year of her hairdressing apprenticeship, and started to work at Harpo Hair in 2016. Beginning as a Saturday staff member, Kiera’s passion for hairdressing and skill has allowed her continue her apprenticeship with the Harpo Team. Kiera is the Harpo Team’s resident Braid expert, and also specialises in Blow waves. Kiera is a passionate, and enthusiastic hairdresser who loves to see her clients walking out of the salon happy and with great hair! Julie is a new addition to the Harpo Hair Team. 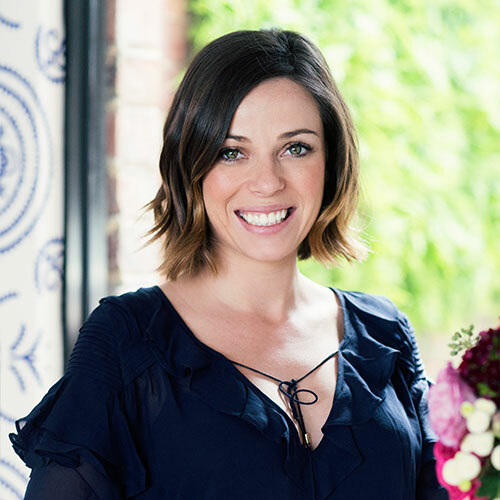 Originally from France, Julie has been based in Melbourne for 2 years now, and loves the Melbourne lifestyle and culture. This French stylist is passionate about hairdressing and loves the challenge of creating new looks for her clients based on their personality and style. Julie is a perfectionist and is always trying to achieve the ‘perfect style’ for her clients. Julie’s Parisian training has made her an expert at freehand balayage – a favourite with her loyal Harpo clients. Bec has been hairdressing for 9 years and has experience in all areas of hairdressing. 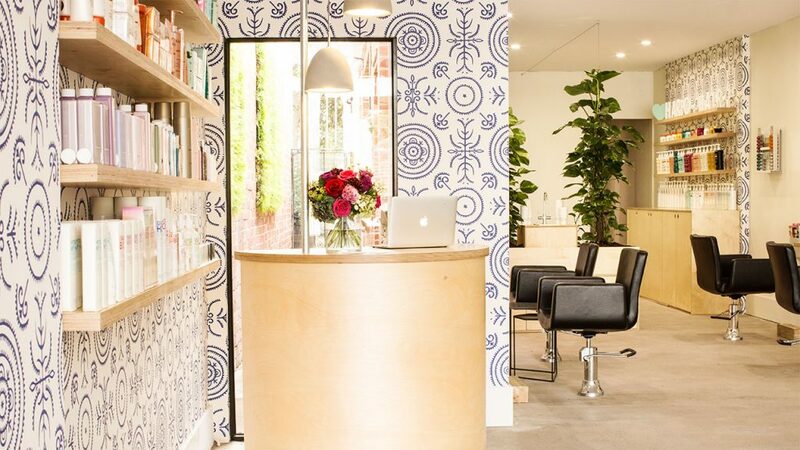 Bec has styled for all occasions from runway to photoshoots, however, she finds the most enjoyable moments in hairdressing are changing the way her Harpo customers feel about themselves. 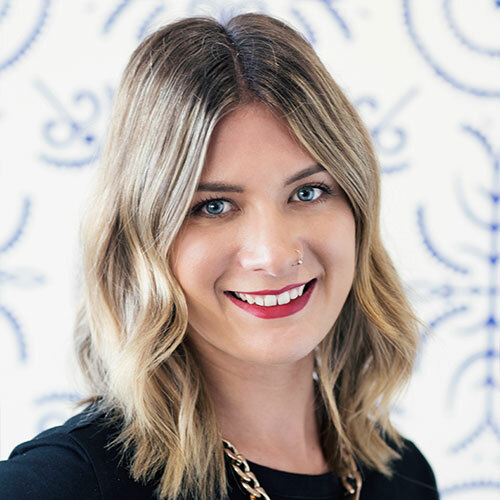 Bec is passionate about making her customers look and feel their best, and specialises in Blondes, Balayage and styling. Bec thinks Harpo is an amazing place to visit, the atmosphere is fun and relaxing, and the products are of the highest quality. She has loved seeing Harpo grow over time and looks forward to a long career in Brighton. Catina is another fresh face to the Harpo Team. Starting in July 2018 she is extremely excited to have been given the opportunity to work alongside such a talented, experienced team of hairdressers. 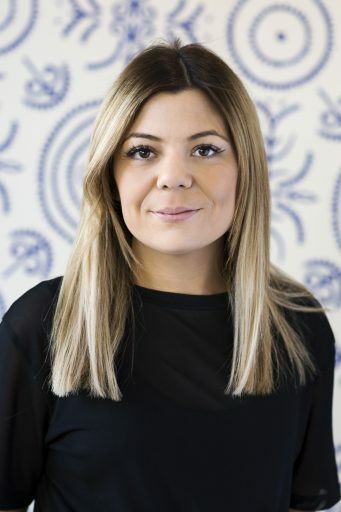 Catina is enthusiastic, eager to grow her skills and develop her own Harpo style within the team. 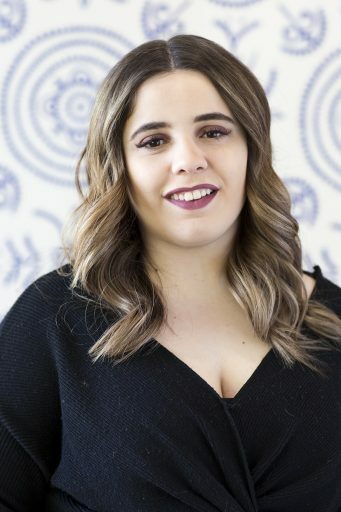 Catina’s favourite part of the day is making other ladies feel and look beautiful, she takes care in building relationships with clients and cannot wait to meet all of the new and regular faces who visit the salons. Please note our prices are subject to change. If you would like more information on pricing please contact us. 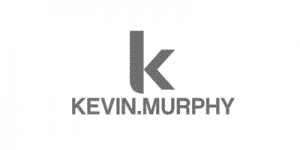 Harpo Hair welcomes Kevin Murphy to the salon! This exciting new addition to Harpo Hair, features amazing products to style and maintain your hair every day. This range sits beautifully alongside Harpo’s existing range instore (not to mention the products will look beautiful in your shower!). Ask one of our amazing staff members for a complimentary consultation at your next appointment to find out more about this great Australian Brand. 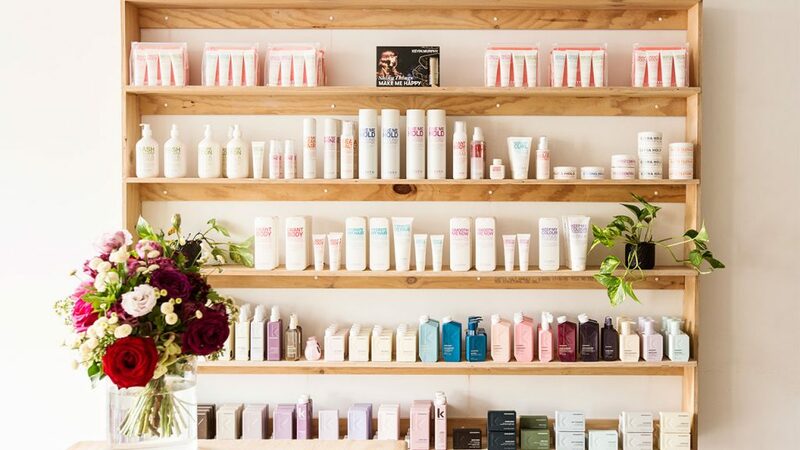 ELEVEN Australia is a fresh approach to hair and body care. 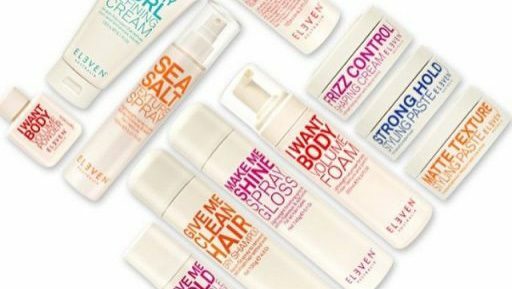 Starting in 2011 with their first product Miracle Hair Treatment, ELEVEN Australia has now grown to a 25 product range for everyone. ELEVEN Australia’s Creative Directors are Australian icons and leaders in the hair industry - three-time Australian Hairdresser of the Year, Joey Scandizzo, and Australian Photographer of the Year, Andrew O’Toole. ELEVEN is Australian owned and made, PETA approved, uses fully recyclable packaging and paraben free formula. To make things even easier, Eleven product names tell you exactly what they do, making it easier to pick the product that’s right for you. But remember, the team at Harpo Hair are available to take you through the range! Kerastase is used in the world’s most sumptuous salons and is the product of choice to the world’s most prestigious hairdressers. Presented in magnificent spaces and used by remarkably talented experts, Kerastase represents the effectiveness of luxury with sophisticated diagnostic tools and customised care, the ultimate keys to attaining perfection. 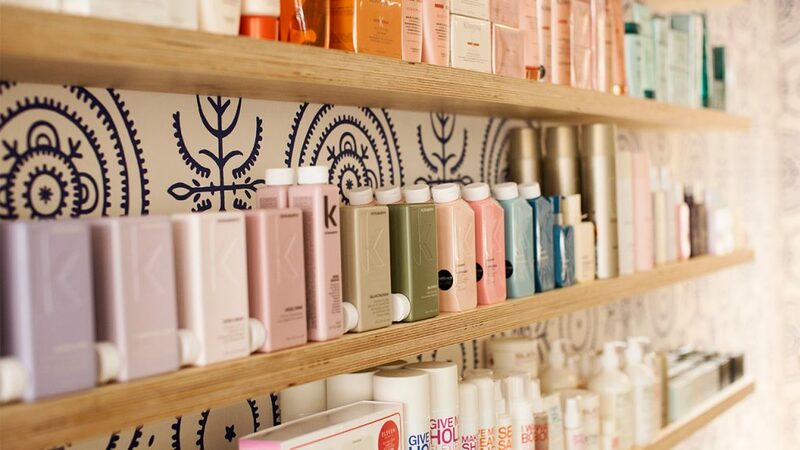 Posey, owner of ‘Harpo Hair’, has been working with Kerastase since 2009. 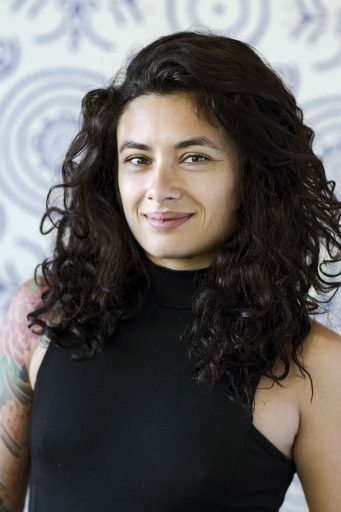 Posey is one of the key ambassadors for Kerastase brands in Melbourne and has extensive knowledge of the entire range. 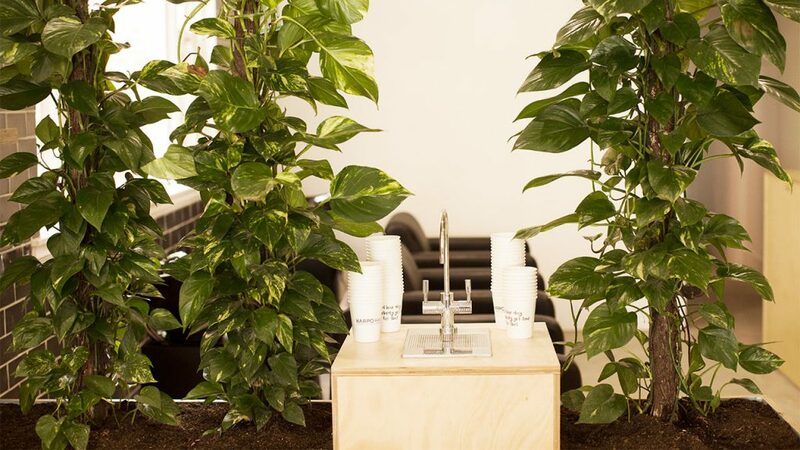 The staff at Harpo Hair are regularly educated on new products and have extensive knowledge of the wider collection. If you would like more information on any of the Kerastase range, ask one of the teams amazing staff members for a consultation! 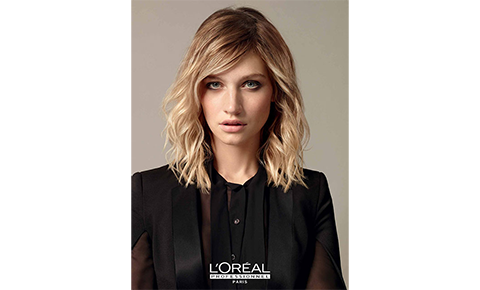 The L’Oreal Colour brand is about creating, interpreting and imagining. The L’Oreal Professional range develops innovative products designed with the greatest respect for the hair, boasting a commitment to creating great hair colour by providing ongoing education for their Expert Colour Salons. 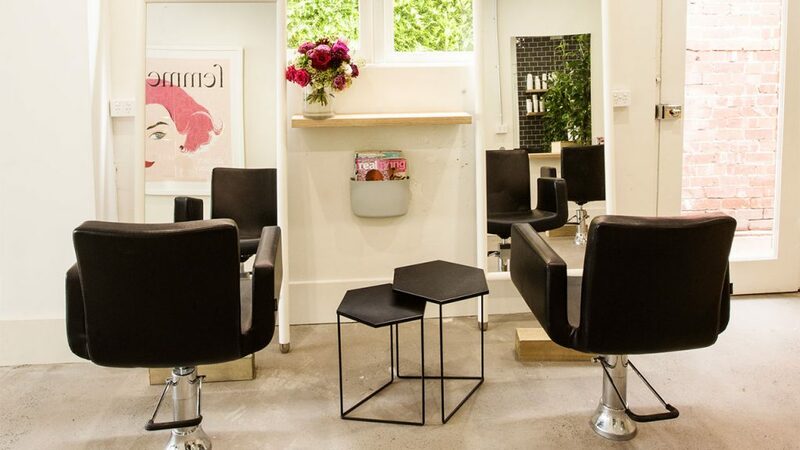 Harpo Hair is one of these salons, and keeps up to date with all of the latest colour treatments and trends. 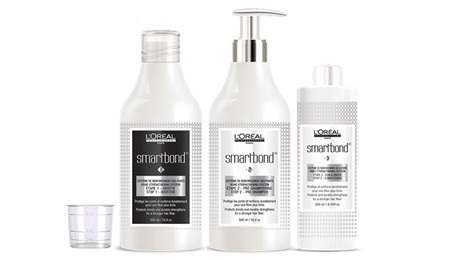 Smartbond is our new favourite treatment. We love doing amazing colour at Harpo Hair and even more when we can maintain and improve the condition at the same time. The treatment consists of three components, the first two are applied in the salon during your appointment, the third being a take home conditioner. Perfect for blondes wanting to be brighter and brunettes be shinier.